Those who were eagerly waiting for the launch of TVS Zeppelin 220 have a reason to celebrate. This report comes after studying the pattern of TVS motorcycle concepts that turn into reality and all of them have the same pattern. 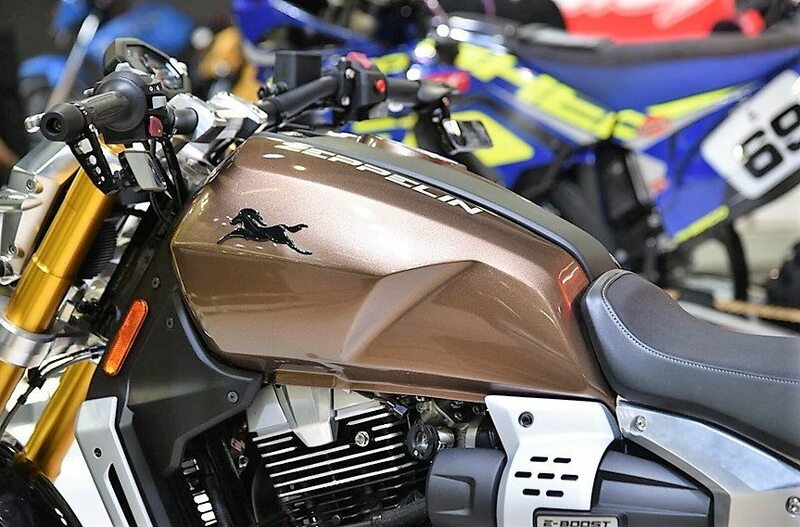 TVS came with the Draken concept and launched the Apache RTR 200 right before the next Auto Expo and same was repeated with Akula concept and Apache RR 310. 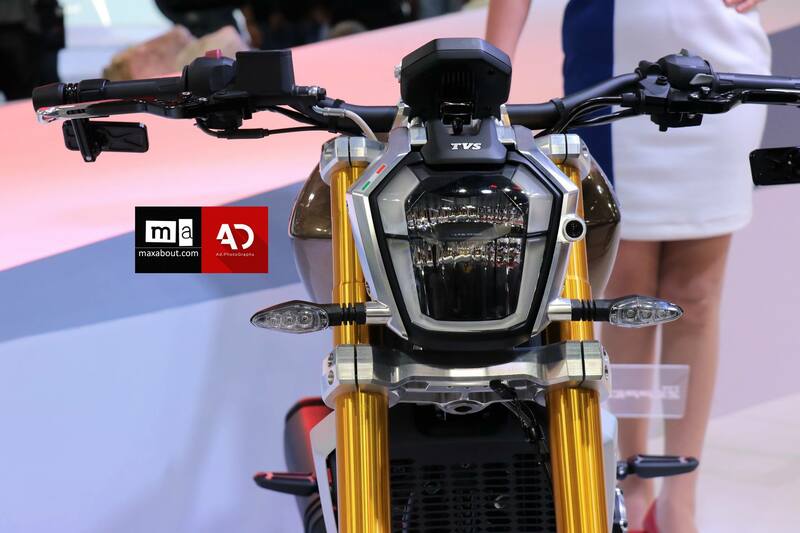 Even in the case of scooters, the brand showcased Entorq 210 concept in 2016 and launched the Ntorq 125 a few days ahead of the Auto Expo 2018. The launch of the production version of the Zeppelin 220 in January 2020 is certain by considering the brand’s past pattern and it will also allow TVS to have a quality audience at the Auto Expo in February 2020. 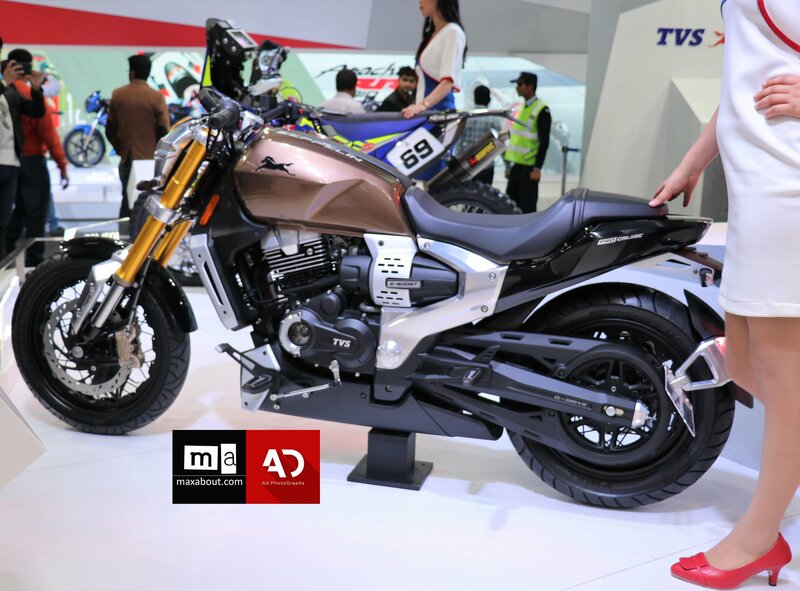 TVS has never missed such moments and the brand always launch a new product ahead of the Auto Expo. 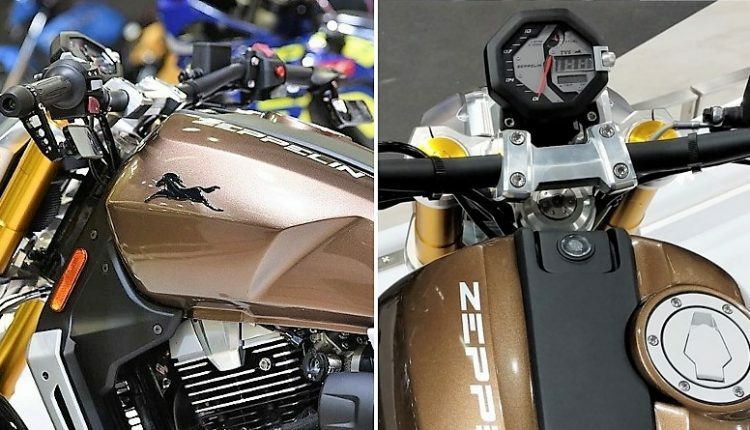 It is expected that Zeppelin may also get a new name as TVS Motor never uses the name of the concept for the production model. TVS Zeppelin concept was seen with futuristic technology at the Auto Expo 2018, and getting the same in production form may not be feasible. 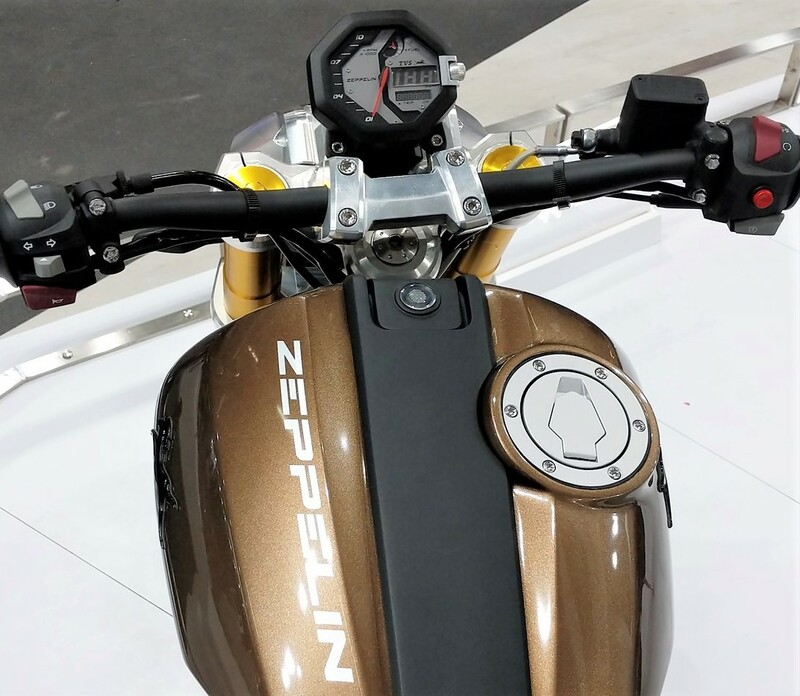 Zeppelin will also introduce a new 220cc engine to the TVS lineup, producing 20 HP of maximum power and 18.5 Nm of torque. 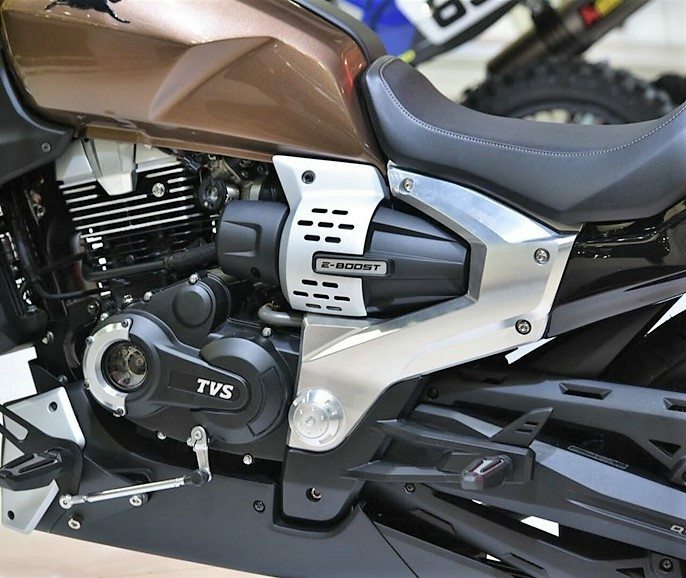 The engine could be a re-bored version of the Apache RTR 200’s motor. 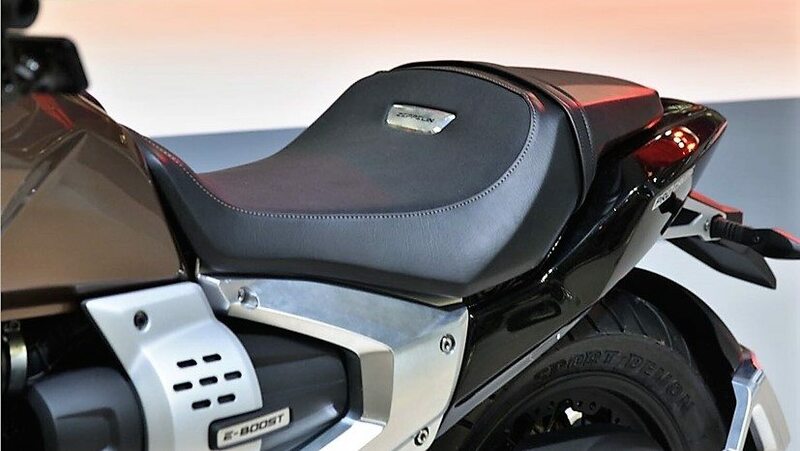 However, the practical use of part sharing process may not allow them to introduce the 220cc engine as their 200cc motor is equally effective and already in mass production. The chances of Zeppelin switching to the Apache sourced engine are equally present. The glorified components will definitely turn decent when Zeppelin enters the final production stage. As not even a single test mule has been spotted till date, it seems like getting first images for the production version of the cruiser is still some weeks away. The console seen here is semi-digital while present-day trends hint at a completely digital unit like the Apache RTR 200. 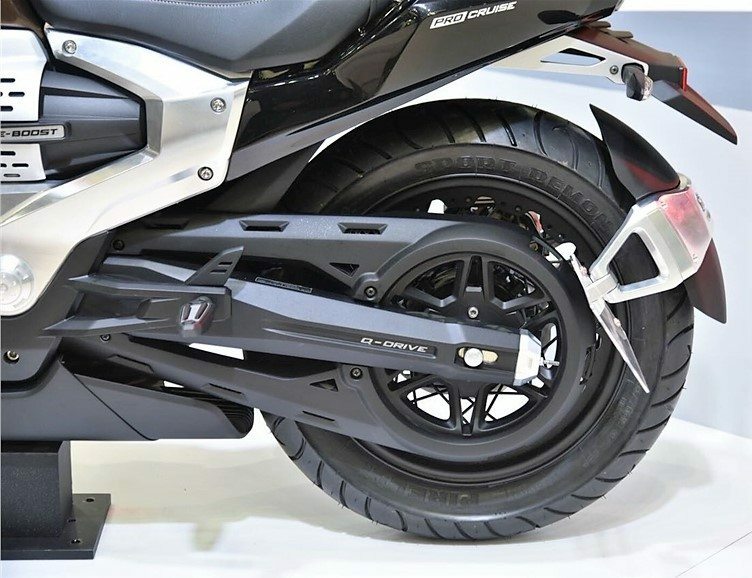 The use of USD front forks and other premium components is also likely to be skipped in favour of more conventional options. TVS will try its best to price the new Zeppelin 220 around INR 1.30 lakh (ex-showroom). 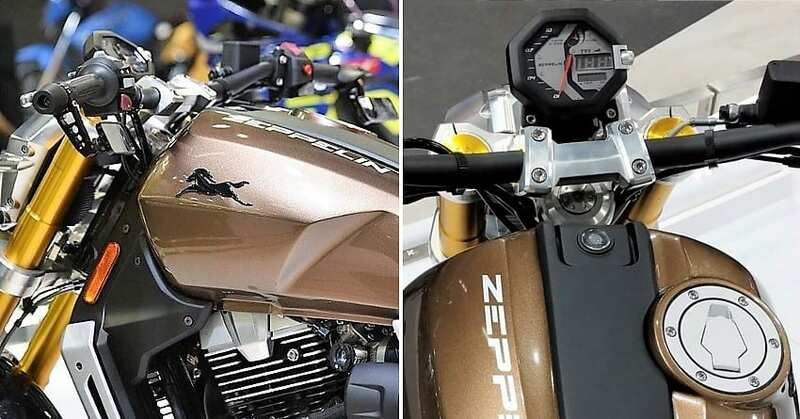 After the launch in India, the motorcycle would be competing with the Bajaj Avenger 220 Cruise and Avenger 220 Street.